Spokesperson of the Normalization Committee, Dan Kweku Yeboah, has disclosed the interim Ghana Football Association executives have arranged a friendly game with Mauritania for aid the Black Stars team in their preparations to play the AFCON 2019. The friendly game is expected to be played at the Accra Sports Stadium on 26th of March, 2019, four days after Ghana has played Kenya in their AFCON qualifiers. Dan Kweku Yeboah made the revelation in an interview with UTV. “For the first time since 2008, Ghana will host an international friendly with Mauritania at the Accra Sports Stadium on March 26,” he said. 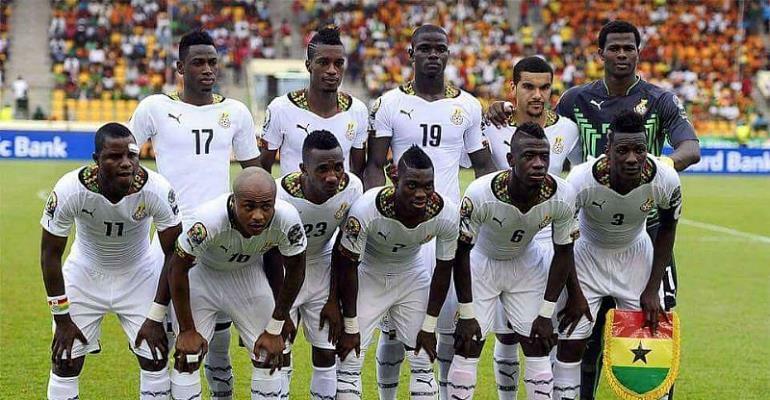 “The Normalization Committee of the Ghana Football Association decided to arrange this game for the Black Stars to aid their preparation for the African Cup of Nations in Egypt,” he added. Both Ghana and Mauritania have qualified for this year’s edition of the AFCON tournament to be played in June.